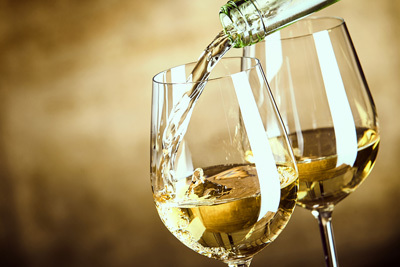 Sample classic white wines in the “New World” style. From crisp whites to balanced oak from various parts of the new world. These delicious wines will be paired with a charcuterie and cheese board.